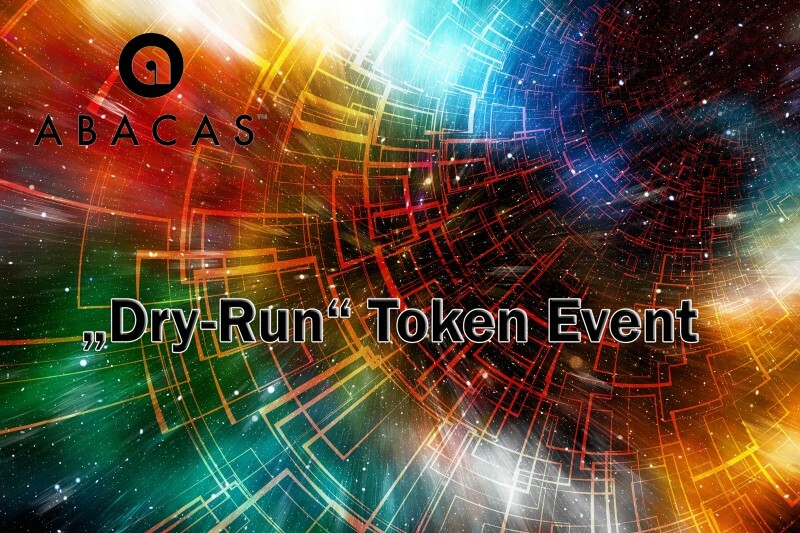 We would like to inform you that we’ve concluded our “dry-run” token event. Please allow us to share our findings with you. 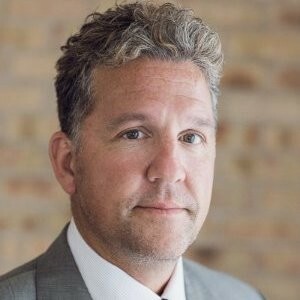 Let’s start with the motivation: Abacas performed a dry-run (an unmarketed token event) to ensure that we were allocating & utilizing company funds most prudently. We also wanted to extensively test the token infrastructure, to vet the smart contracts, to examine token transaction pricing and to determine the best avenues for marketing in light of the changes in the token market of which I’m sure you are aware. 1. 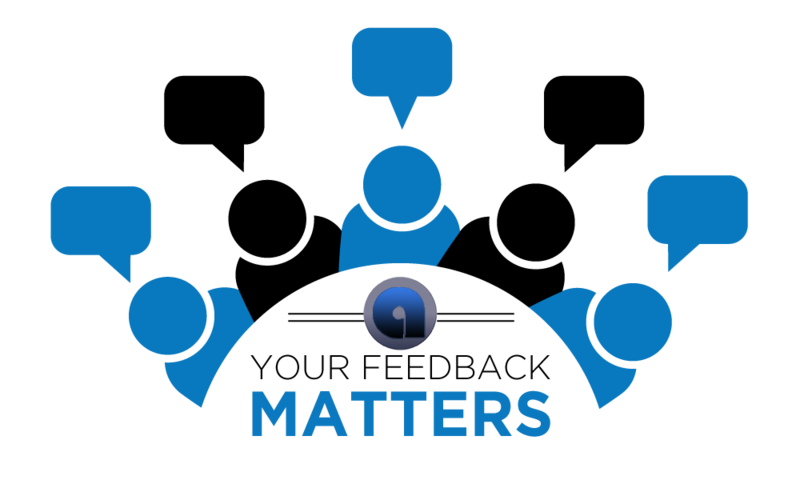 No legal & jurisdiction challenges — Abacas is cognizant of compliance and has no issues. 2. Network effect — Abacas had subscribed to numerous “ICO websites” and had already begun building its community. However, we observed that there was very little influence generated by these websites, so we have concluded that we will focus on 2–3 of the better sites. Our primary focus has been via social media channels on which we will continue to expand. 3. Strong team — Abacas continues to build and support a strong team — we are now a group of 17 public members including core team, advisors and ambassadors (We have 3 pending additions & Vince oversees and collaborates with a select group of specialist contract developers with whom he is associated). 4. Fulfilled obligations and promises — We learned the importance of an MVP (minimum viable product). Abacas had no MVP during the dry-run, but we will have an MVP ready in September 2018 that will coincide with a marketed token event, showing investors exactly in what they are investing. 5. Market: is there a need for a product? — Clearly, an opportunity for the Abacas model as illustrated by crypto-competitors shapeshift and changelly. Market research suggests that the model of trading any asset anywhere anytime directly will attract a dedicated following. 6. Strong marketing — Abacas did no marketing through the dry run and will remedy this for the official token event. Abacas also did not advertise its partnerships. This clearly illustrated the importance of marketing in this space. Our observations and conclusions from the dry-run token event prompted a great deal of activity on our part. We took action in the following seven areas. 1. We determined that the token landscape had changed and a demonstrable Minimum Viable Product was necessary. Action: We have completed Alpha 1 with MVP available this month, September 2018. 2. We observed that the community was demanding tokens at point of sale rather than post event. Action: We have completed and deployed the smart contracts which are now available for public review. We can now deliver tokens on delivery vs payment basis in the ICO. 3. We determined that our back-office system required some enhancements. Action: The service provider Coincart has been working closely with us to put these in place. 4. We determined that advertising our partnerships was very relevant to illustrating our progress. Action: We will be announcing partners soon and will continue to do so in the future. 5. We concluded that a website upgrade was necessary. Action: Website development is ongoing and will be unveiled in early September. 6. We determined that enhancing our community outreach and engagement was vital. Action: The launch of the ambassador program would assist in better managing the community and inquiries. This is an ongoing process that will engage the community and improve our Network Effect! 7. We concluded that a lead investor was necessary to drive the marketing and to attract follow-on investors and the general public. Action: We’ve been working very hard in our out-reach to lead investors and partners. Now that all other challenges have been addressed, we feel confident we will deliver. As you can see, there has been much activity and progress in advance of our official TGE Token Generation Event. Please continue to provide us with your feedback & comments via the new form on the new website! In turn, we will continue to do our very best to build the exchange you deserve. ultricies ut Aenean libero risus ut vel, libero.